About Mounir Guirguis, D.D.S, F.I.C.O.I. 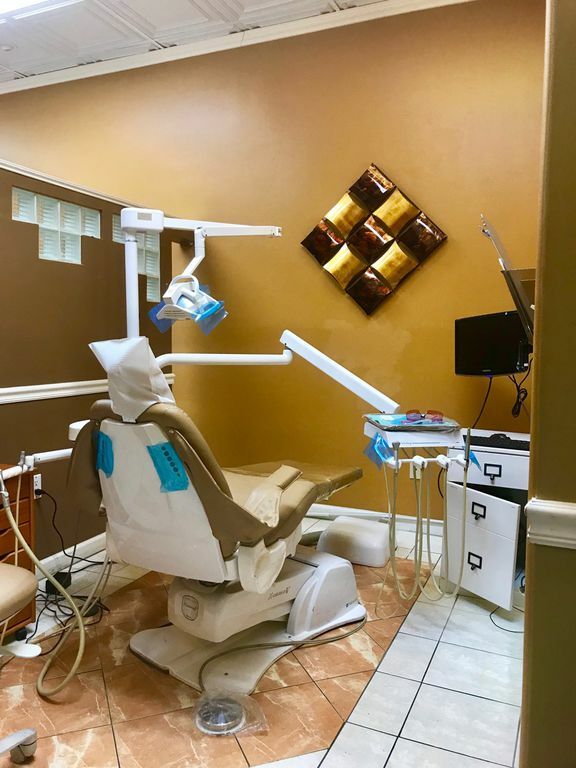 We are glad that you have chosen us for your oral health needs and we believe that every encounter with our office and staff exceeds your expectations. We know that our patients have a choice in different areas of dental care, so we go out of our way to deliver the best. Patient comfort is our top priority when it comes to treatment. Nothing feels more pleasant and welcoming than a friendly and comfortable environment. We take extra care and precaution to satisfy your comfort and other needs. We ensure that patients undergo a relaxing and pain-free treatment by using anesthetics before dental procedures. MAK Dental accepts most PPO dental insurance plans. Although we don't accept HMO Plans, we do accept Denti-Cal. For ease of your convenience, we are open to payment via all major credit cards, ATM cards, cash, and personal checks. Call us to request an appointment and we would answer any questions you may have. 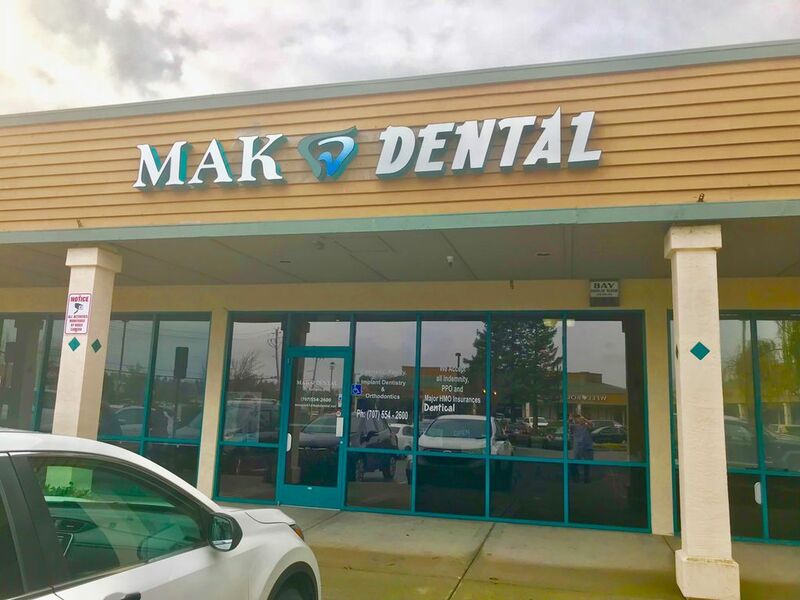 "I switched dental plans through my job, and after getting assigned to a dental office that neither my husband or I wanted, I landed at MAK Dental. What a relief! Patty at the front desk is very friendly and efficient. Dr. Guirguis is very gentle and fast! 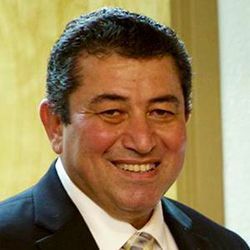 I was so impressed that Dr. G did my exam..."
"I can honestly say this is one of the best dentistry in vallejo, very nice and truly caring staff and Dr. and the availability is great compared to other dental places. Had a lot of dental work needed and it was done all within two month period and I am super impressed by the Drs work ! Highly re..."
"After transferring to my husband's insurance, I realized that we got the worst HMO delta dental. While searching for a dentist, I read many horror stories about the dentists on the insurance list. 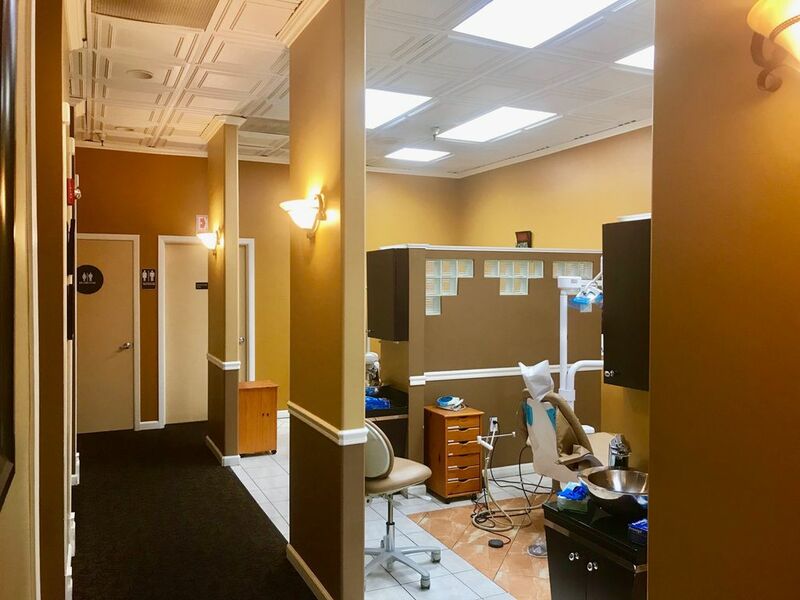 I couldn't find any dentist in Berkeley or Oakland with decent reviews, so I ended up going to V..."
"Really like this dentist they are friendly take great care of your teeth and at the end they give you a tooth brush and tooth paste. I really like that they are open on Saturdays to. I like that the dentist interacts with his patients , x-rays went really smooth and he explains everything clearly..."
"I have been treated for so many years by various doctors.. this clinic has an artist not a doctor .. I can promise anyone who will go there that the treating process will be very smooth and easy. FINALLY YOU WILL BE MOTIVATED TO GO SEE YOUR DENTIST and not to keep postponing your appointment to a..."